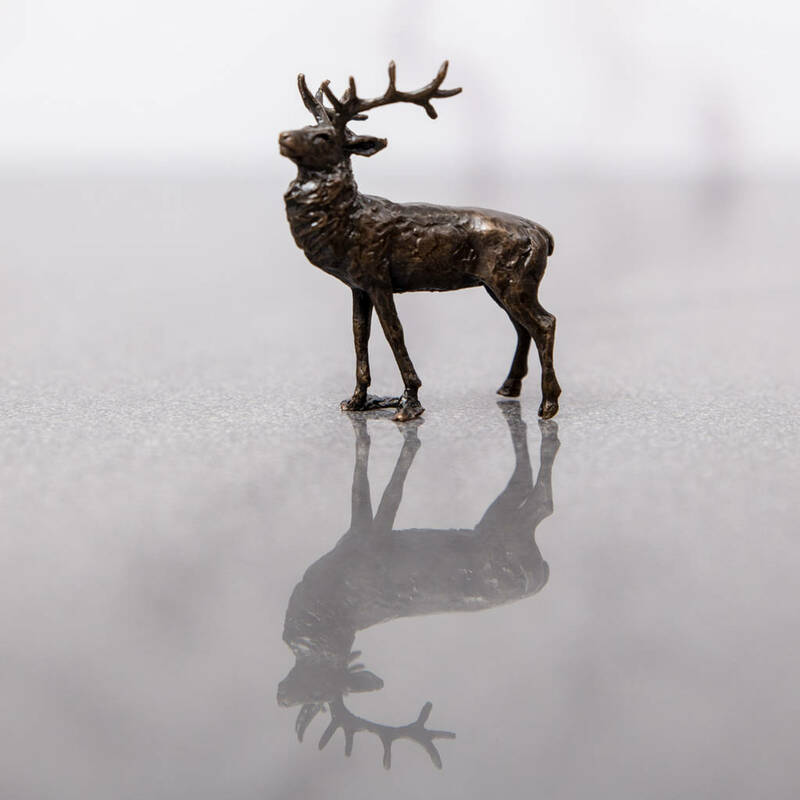 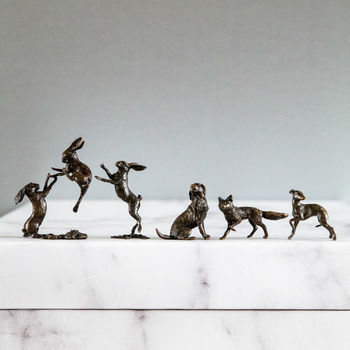 Collectable miniature cast bronze animal sculptures, decorated and finished using traditional methods. 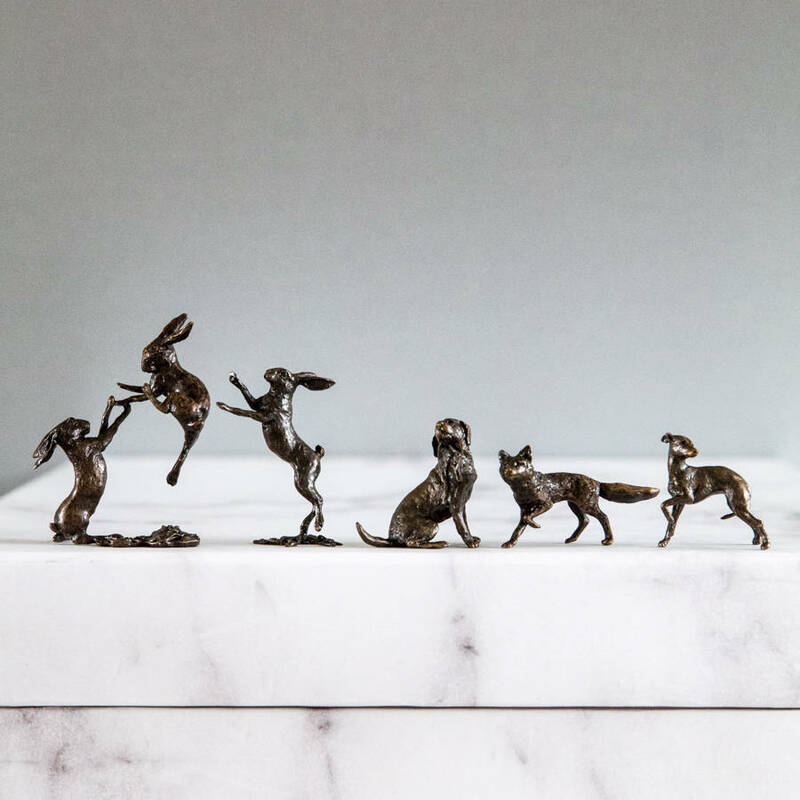 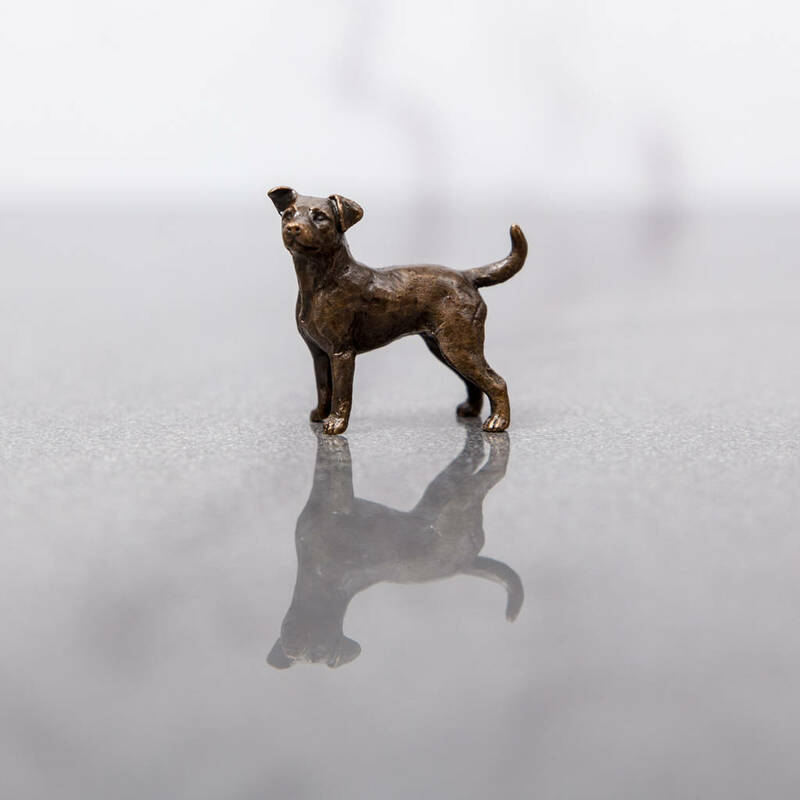 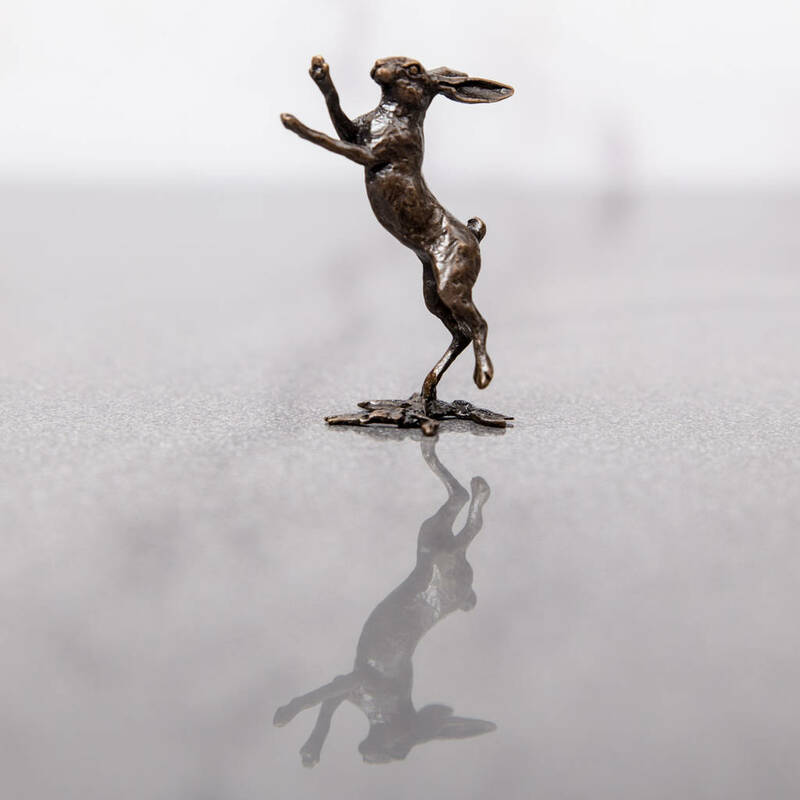 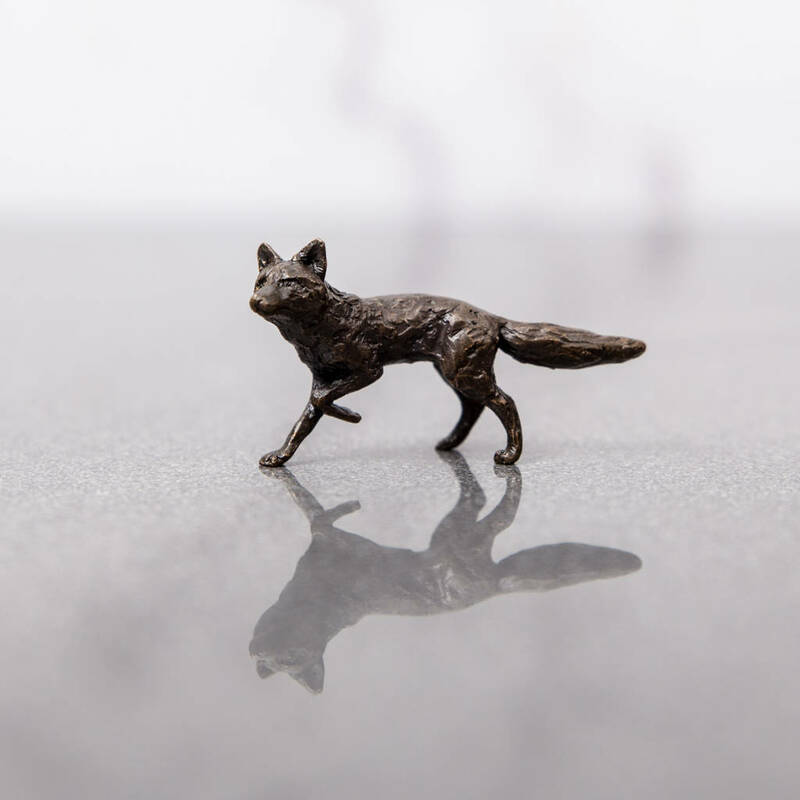 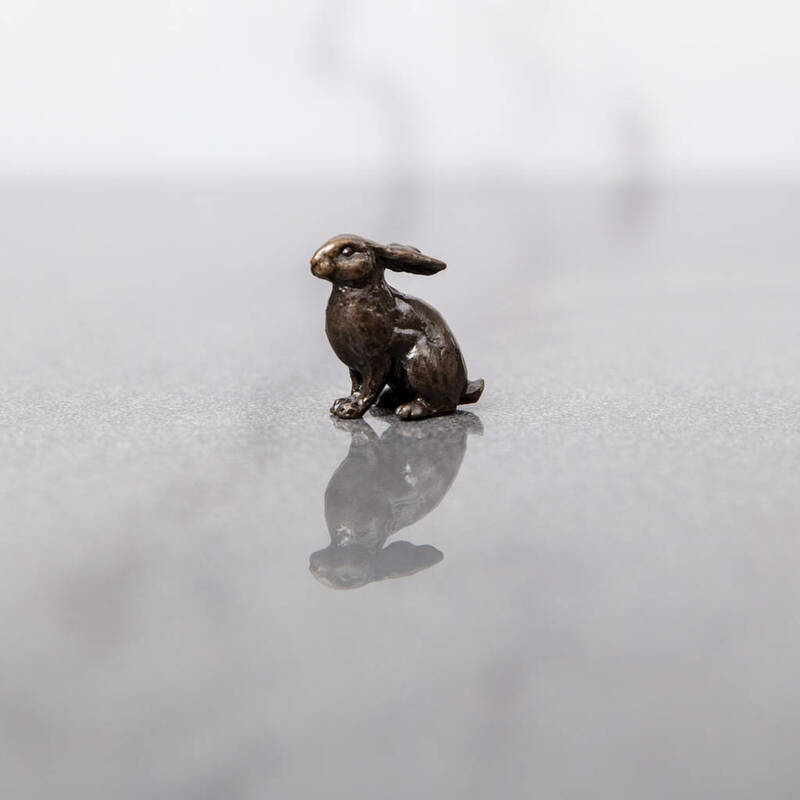 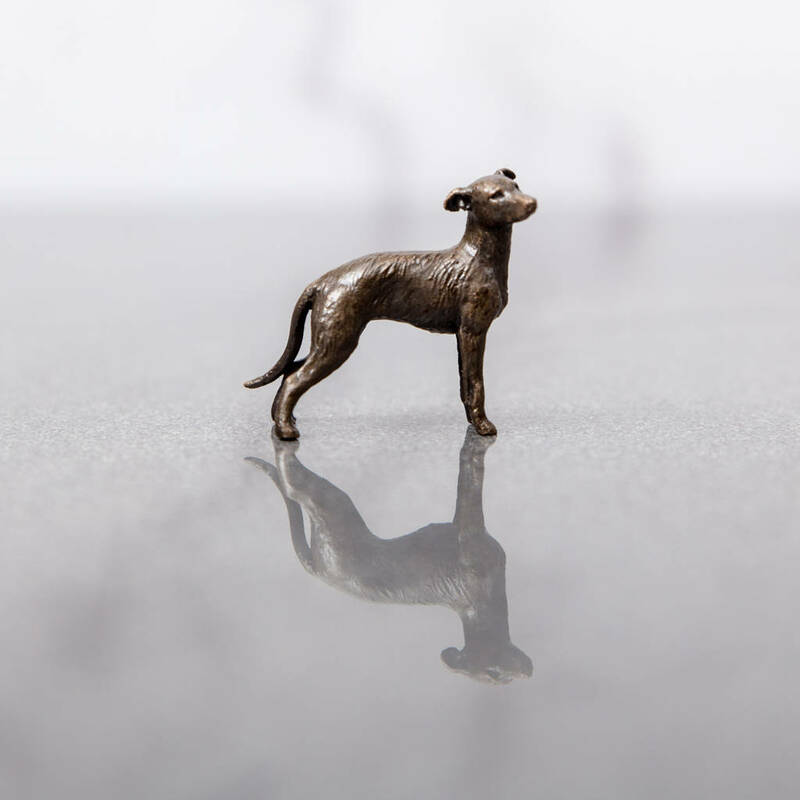 Our collection of cast bronze sculptures includes a labrador, fox, hares, whippet, lurcher, Jack Russell, pug, stag, rabbit, chicken - collect them all! 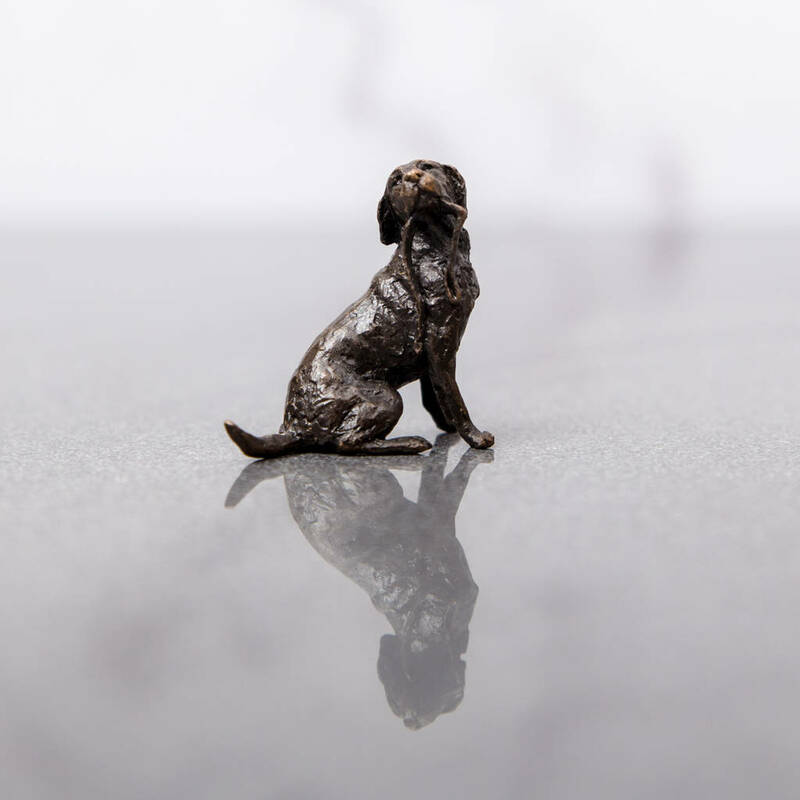 Classic yet with a contemporary feel, the fine detail, patina and packaging make these exceptional gifts for animal lovers. 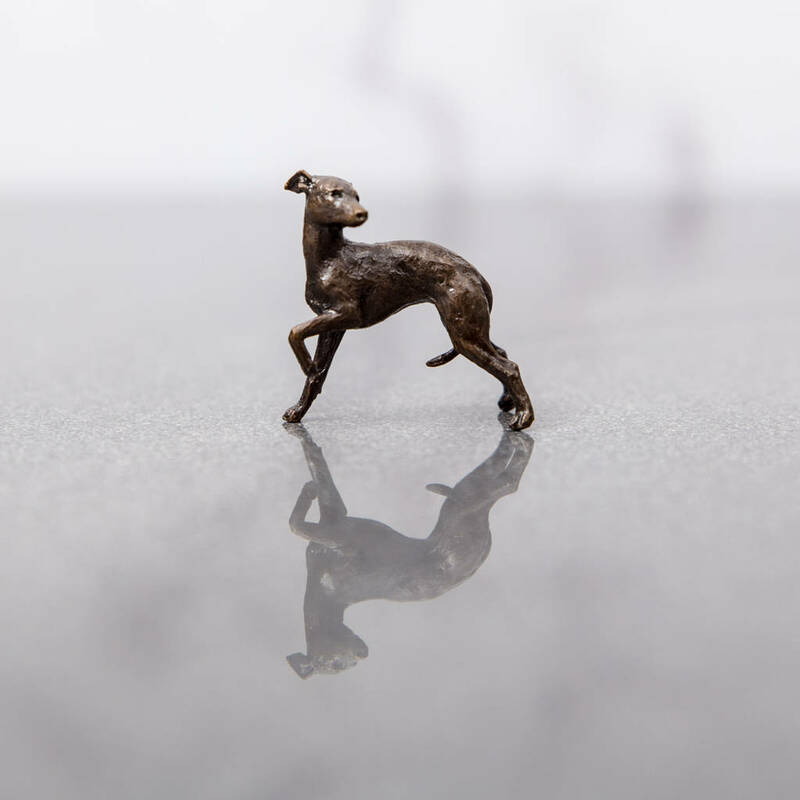 As the descriptions says these are miniature bronzes but are surprisingly detailed and weightly for their scale. 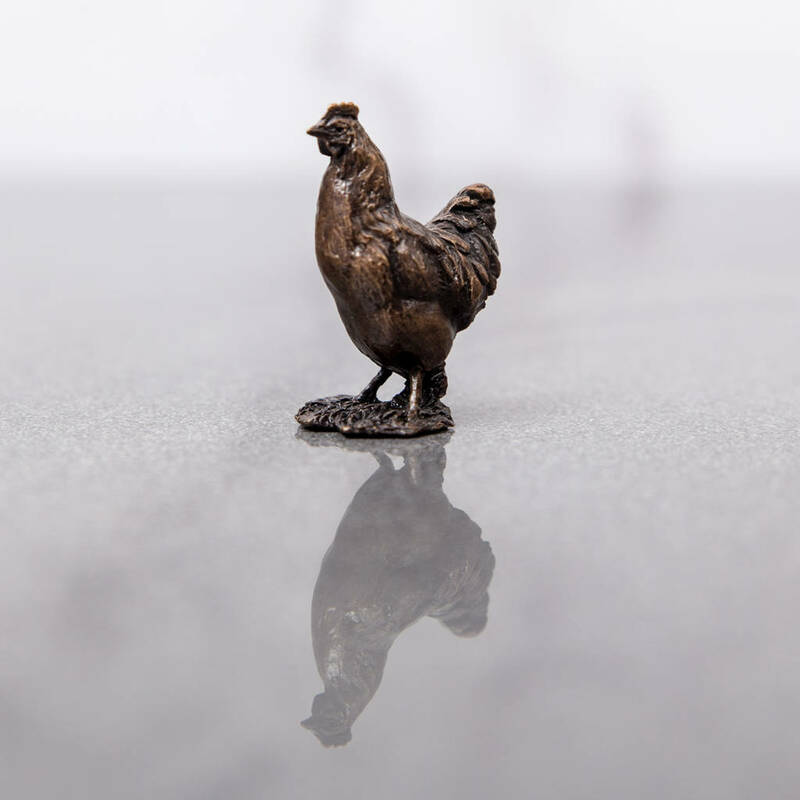 Please note these are miniatures - small but perfectly formed, surprisingly weighty with exceptional detail!